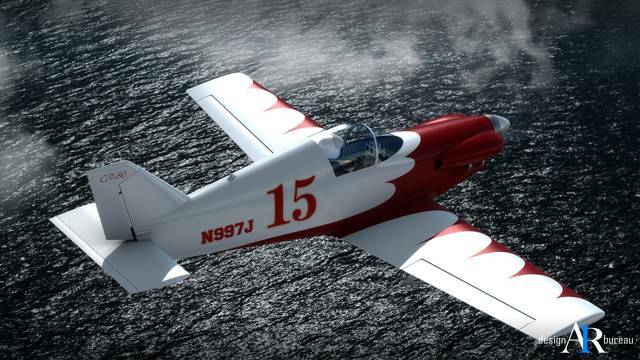 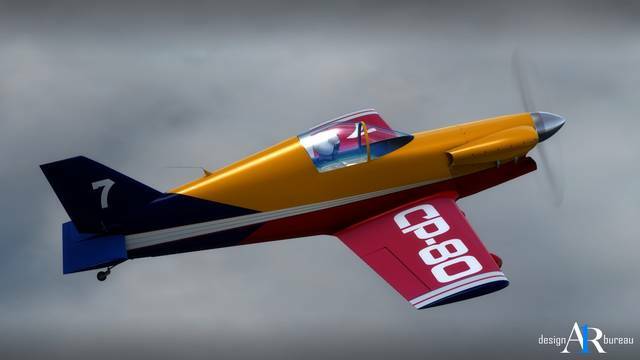 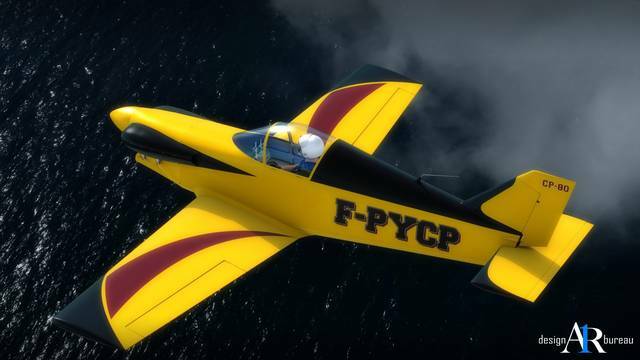 The CP-80 Racer is a home-build version of the classic single-seat, single-engine racing aircraft with fixed conventional landing gear developed in France in 1972. 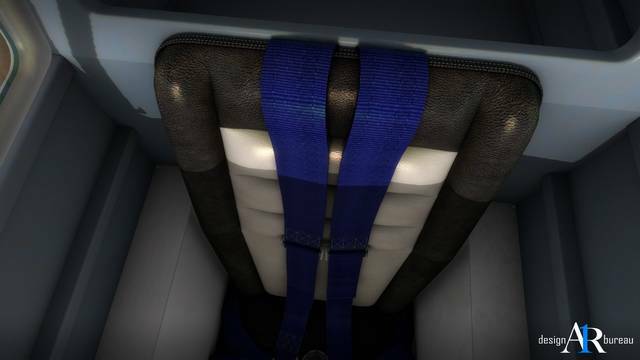 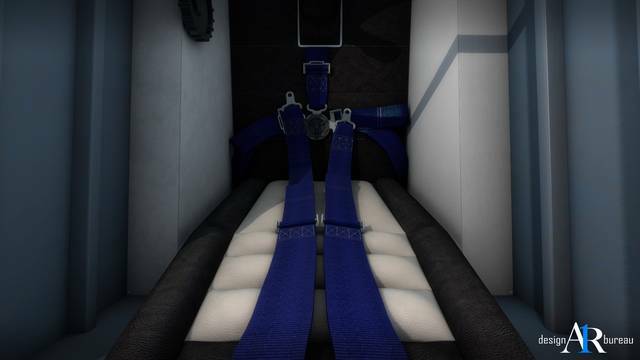 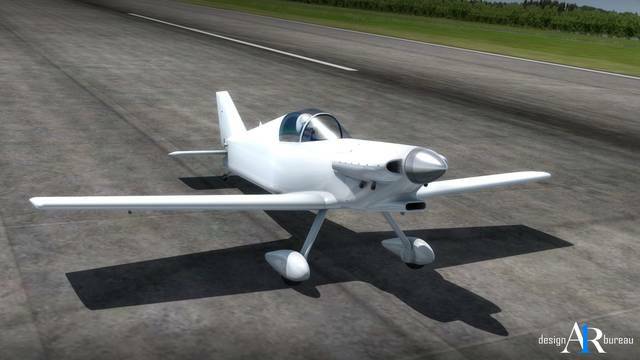 The aircraft uses all-wood construction with some composite parts such as wheel pants, cowling and propeller spinner. 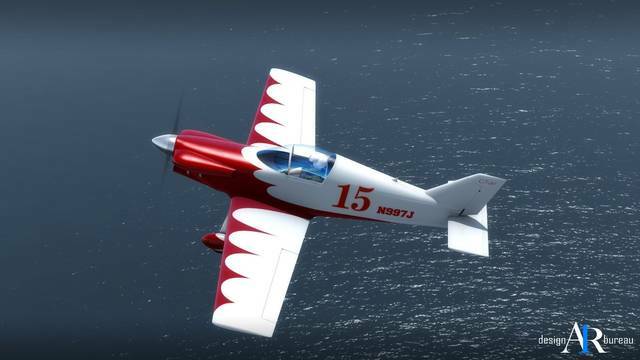 It is powered by a 100HP Continental O-200 air-cooled, horizontally opposed, four-cylinder, direct-drive aircraft engine. 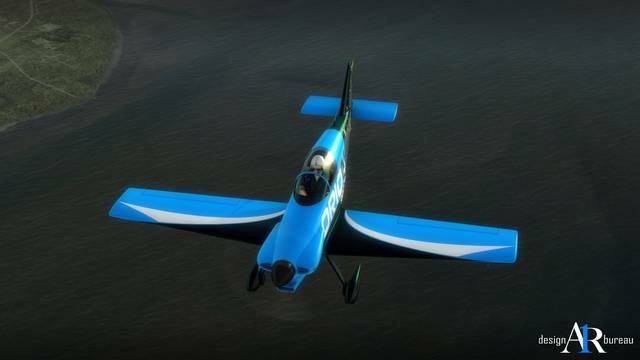 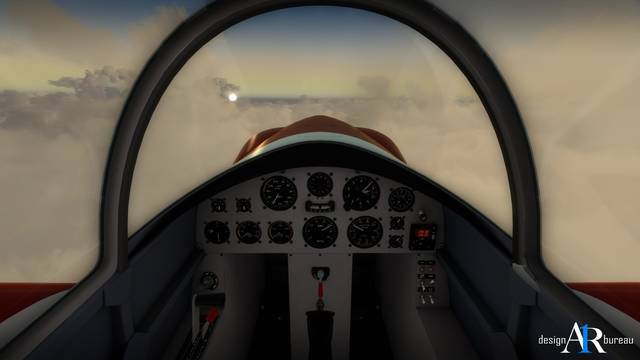 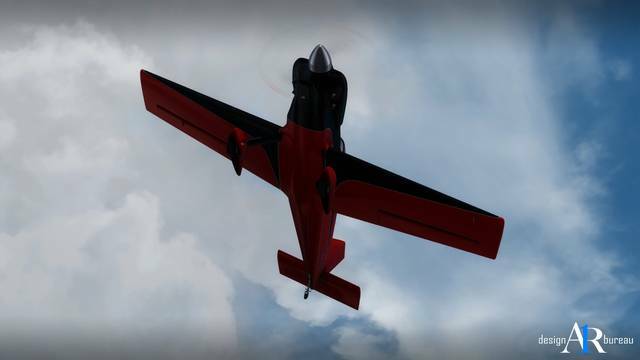 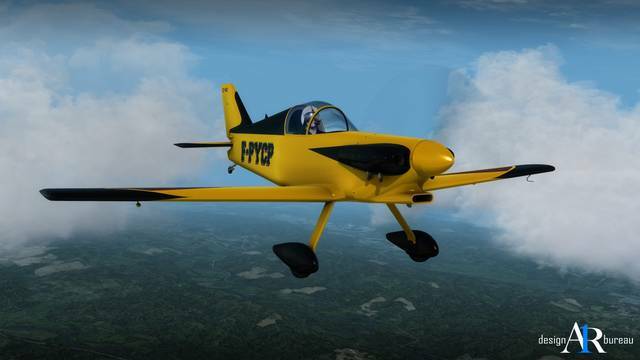 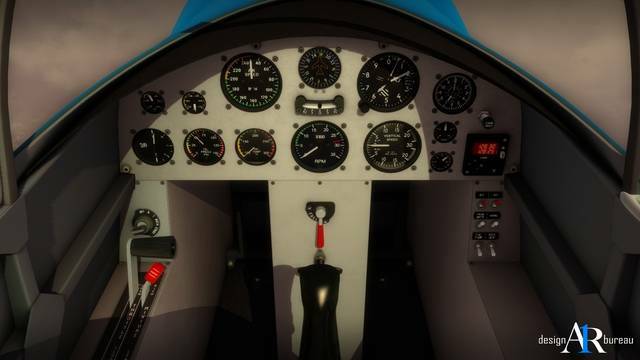 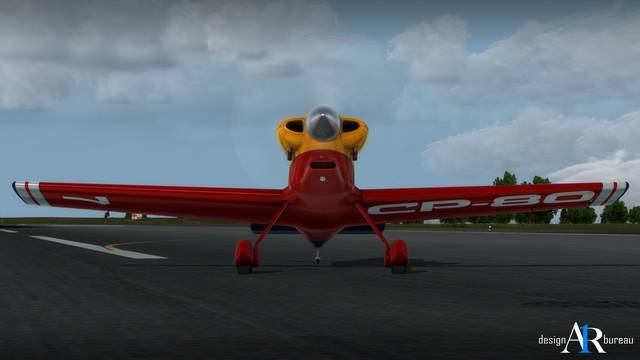 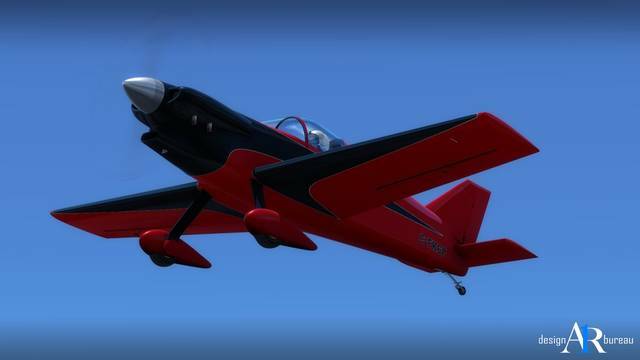 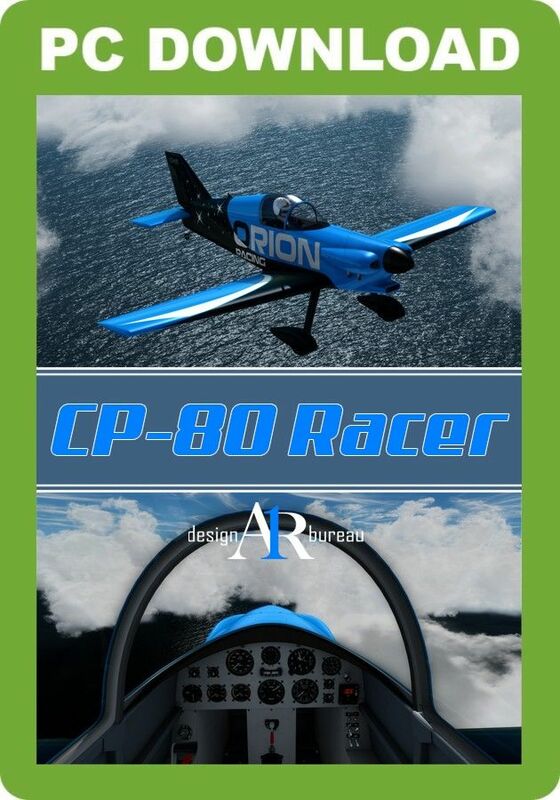 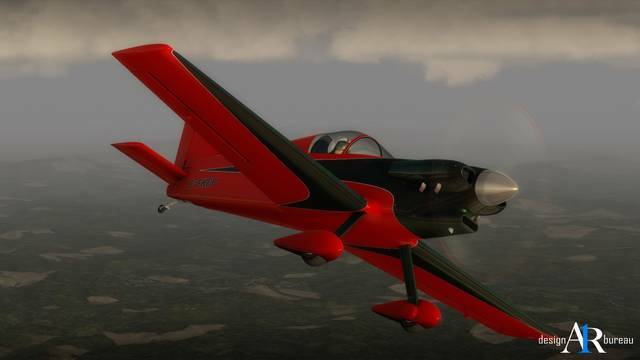 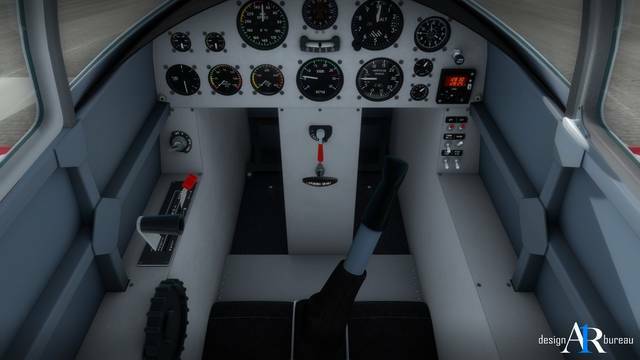 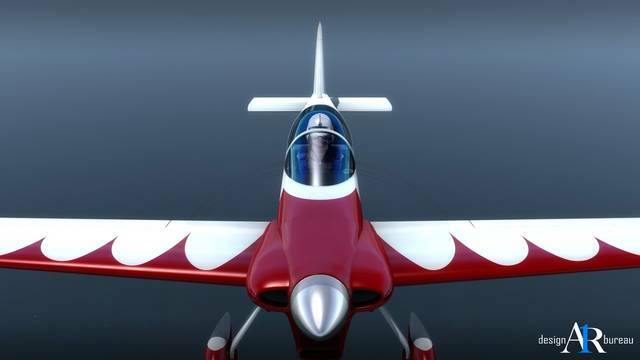 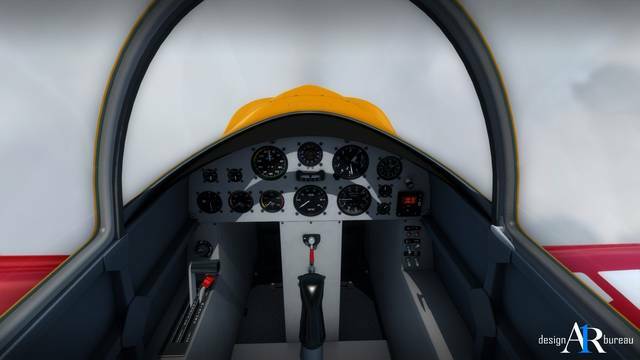 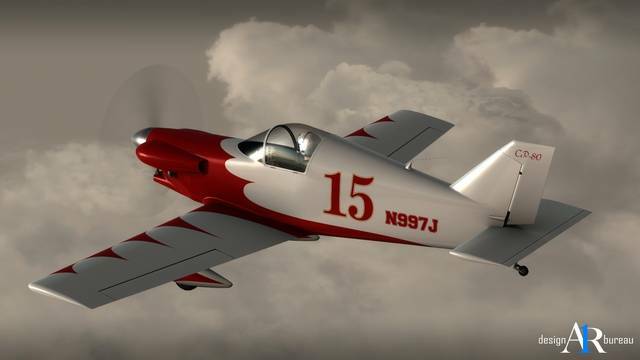 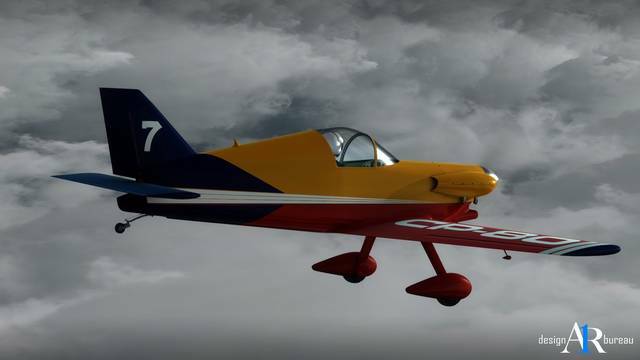 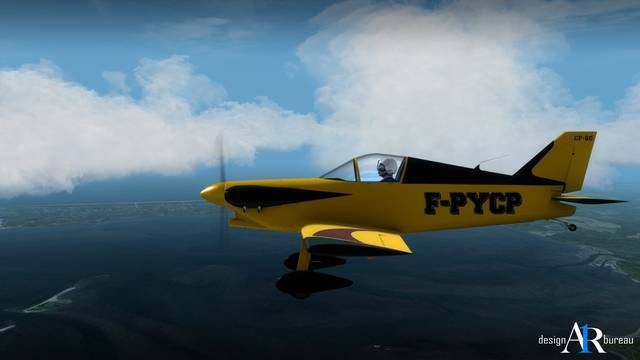 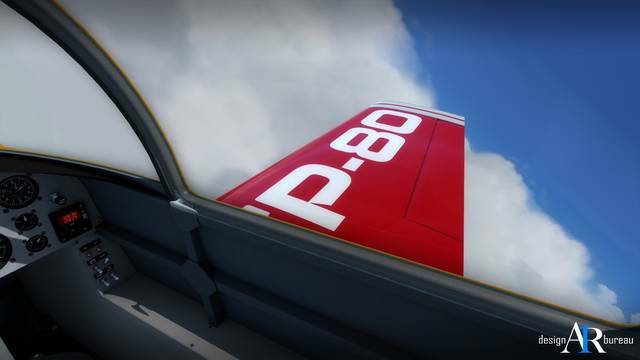 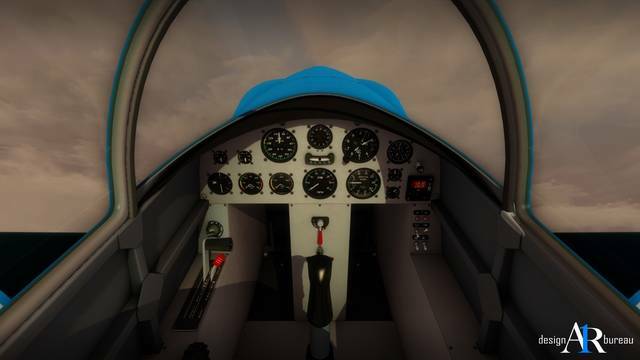 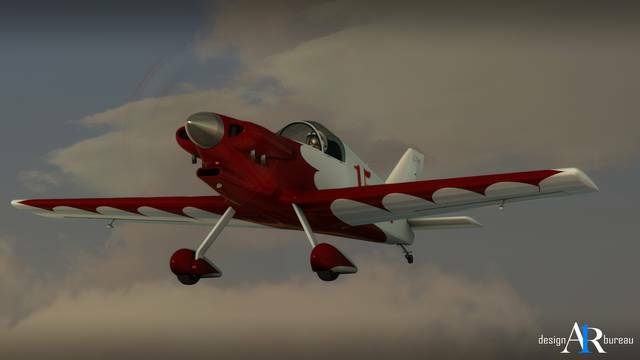 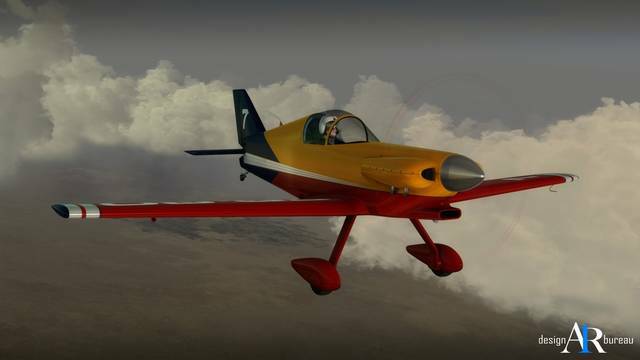 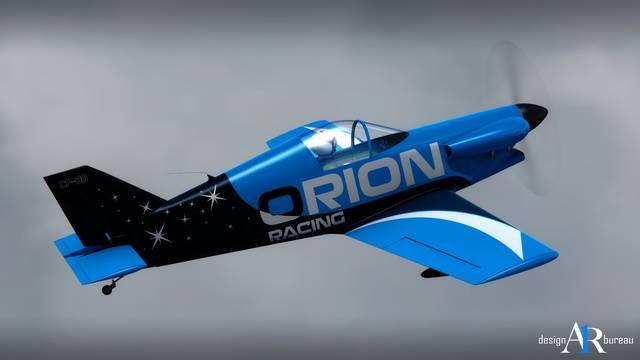 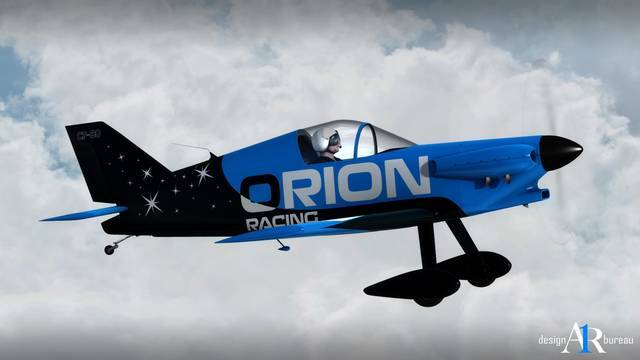 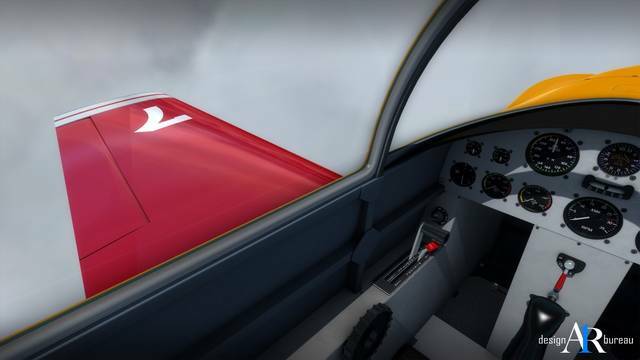 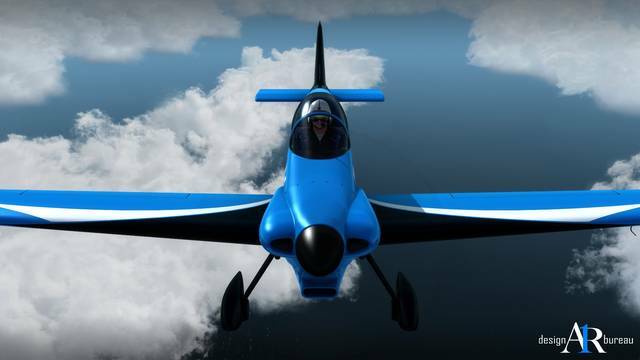 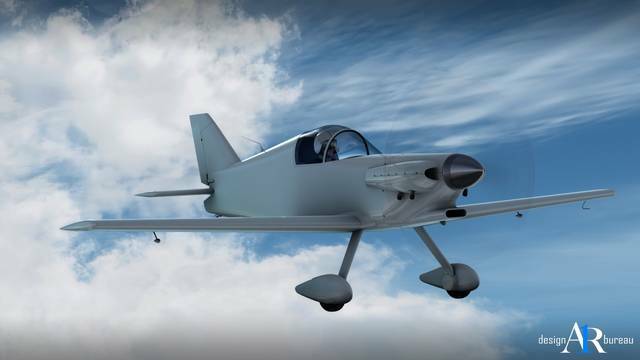 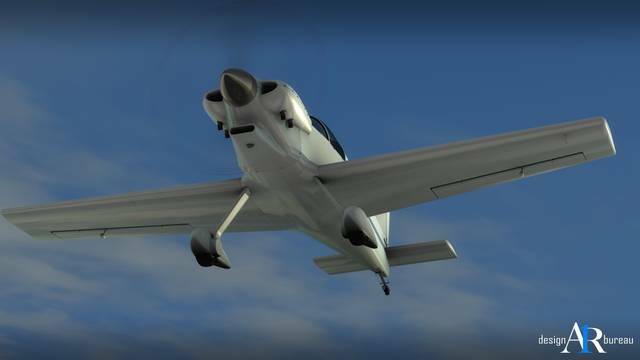 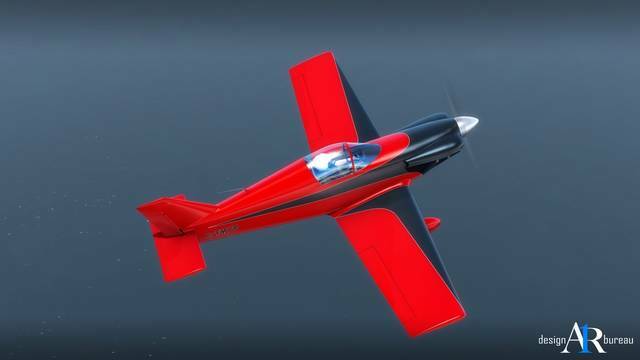 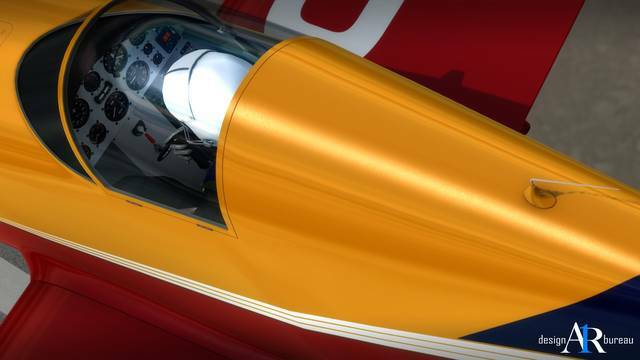 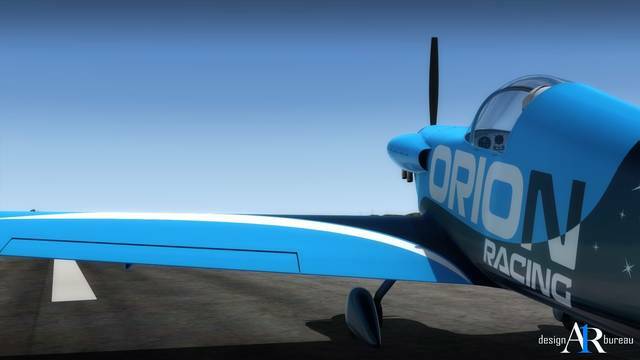 The A1R Design Bureau' CP-80 Racer for FSX and P3D brings you Claude Piel's 100HP home-build 1970s racer in six different HD paint schemes with custom cockpit sounds, a fully animated VC and 3D gauges. 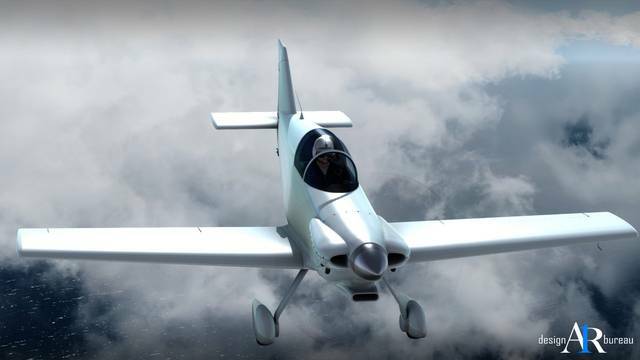 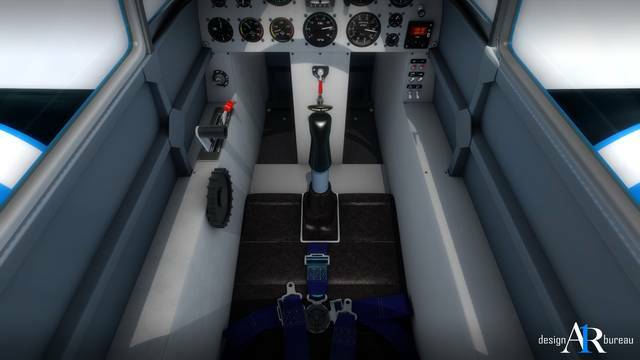 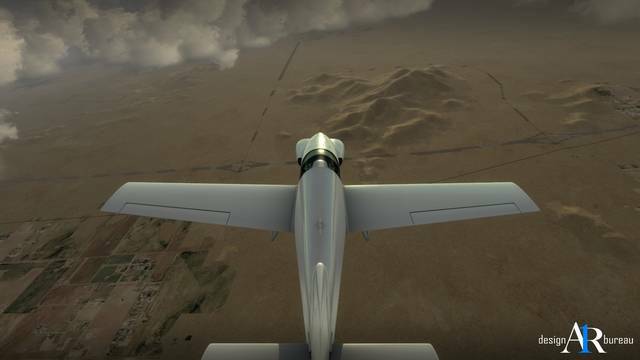 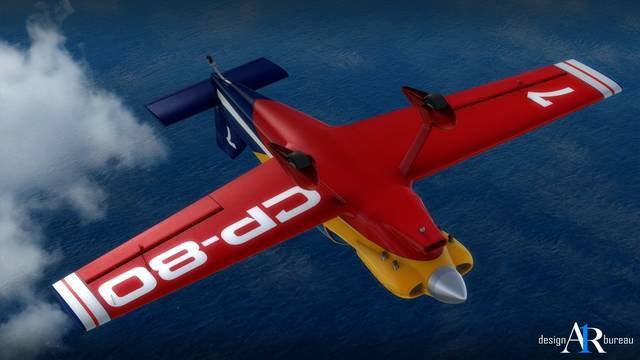 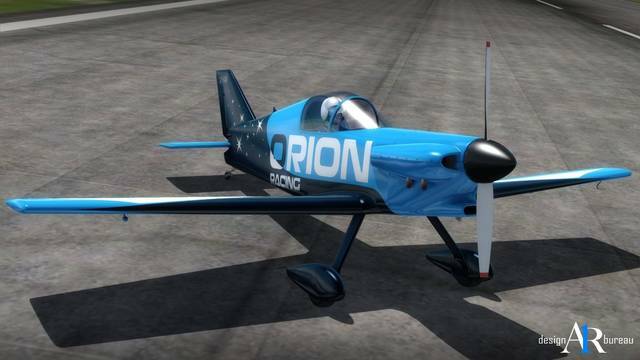 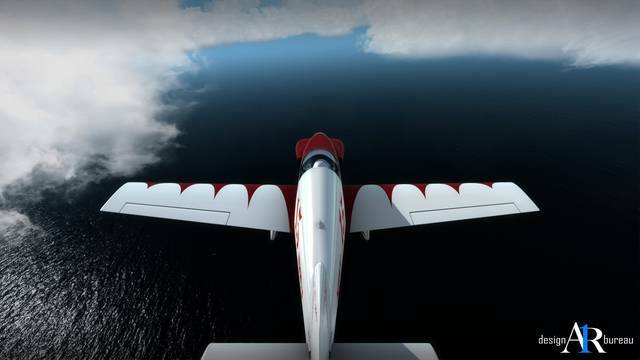 The model features accurate flight dynamics, windshield and gauge reflections, and volumetric side view prop effect.